This year’s Geneva Motor Show has showcased some amazing looking vehicles for many enthusiasts to drool over, but there has also been some strange cars making an appearance. Today we are checking out the Provo concept from Kia as the Korean company hope to take this Juke-rival into a production motor over the next 18 months. 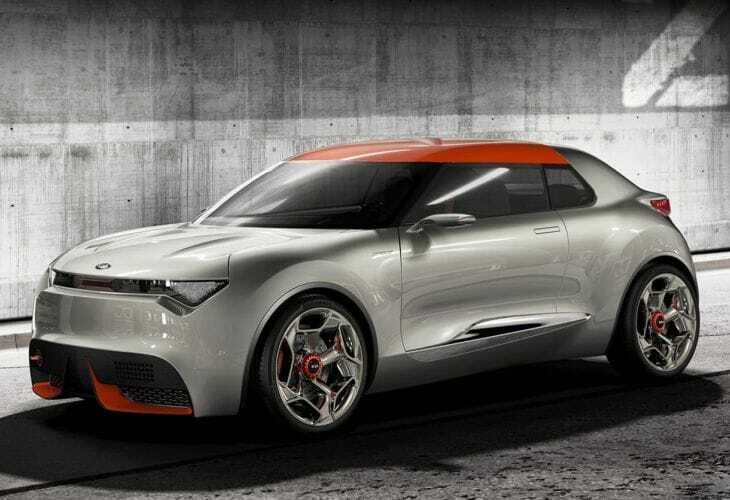 The Kia Provo concept is intended to rival the Juke which made its debut at the last auto show in Geneva. At this year’s exhibition Michael Cole the CEO of Kia Europe said “I’m looking at things from a European perspective,” highlighting parts of the market they want to be involved in like the B-SUV market. With its concept appearance at the car show being discussed, Auto Express also mention that the company’s staff are working at full capacity, and Cole informs us that there is a new product coming over the next year or so, and the Provo could be one of them. Cole also suggests that a sports car could be their next project with talk about the previous concepts like the GT and GT4 Stinger possibly coming to fruition. Whether you think this is an attractive vehicle or not we couldn’t help relaying a recent post in which we mention how the new Nissan Juke is even less attractive, after seeing this showcased at the aforementioned auto show. It may be just a matter of opinion but we normally find so-called fun cars can be among the ugliest on the market and the Juke has previously been voted in one of the top-10 ugliest car lists. In fact, Test Drive’s James R. Healey classed the 2011 version as “mutt ugly,” so do you think the Kia Provo concept is a better looking vehicle than the new Nissan Juke?